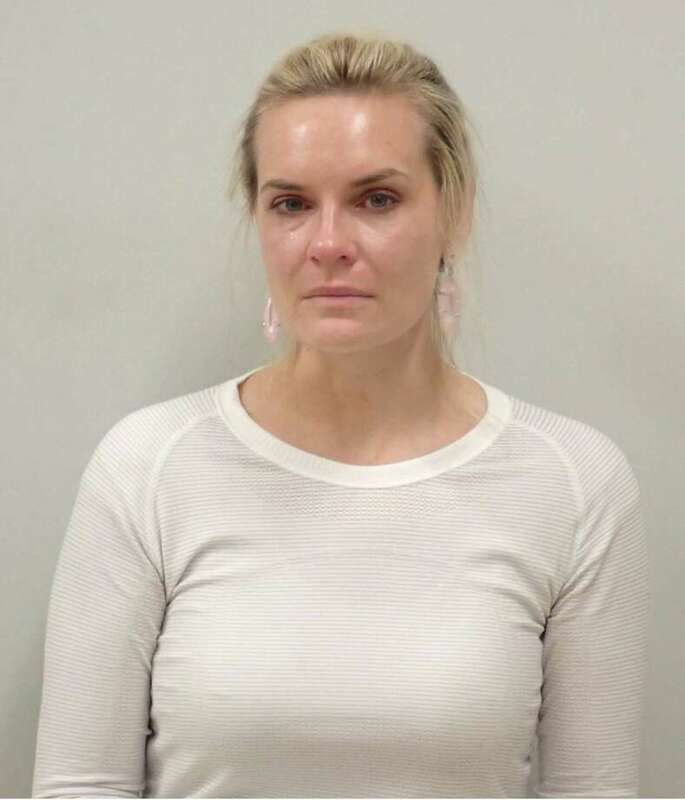 Westport resident Jacalyn Ibanez was charged with disorderly conduct and first degree criminal trespassing in Westport on June 21. WESTPORT — Officers dispatched to a local business on report of a domestic dispute, police said. On June 21, officers arrived at the local business and could hear a woman yelling on the second floor of the building. Police learned Jacalyn Ibanez, a Westport resident, entered an office where the victim was having a meeting. Ibanez and the victim engaged in a verbal argument during which Ibanez, 33, pushed the victim and refused to leave the property after multiple requests to do so, police said. Ibanez was taken into custody and charged with disorderly conduct and first-degree criminal trespassing. She was released after posting $500 cash bond and was scheduled to appear in state Superior Court in Norwalk on June 22.